One of the toughest assignments in life is to communicate clearly what happened during a time when emotions were high. People who “fall in love” can hardly describe it. Those who went through a calamity or experienced a sudden loss often convey the information in a confused manner. The same is true for people who were involved in car accidents. The following is a series of actual quotes taken from insurance or accident forms. Believe it or not, they are the actual words of troubled people who tried to summarize their encounters. As I approached the intersection, a stop sign suddenly appeared in a place where no stop sign had ever appeared before. I was unable to stop in time to avoid the accident. An invisible car came out of nowhere, struck my vehicle, and vanished. I told the police that I was not injured, but removing my hat, I found I had a skull fracture. The guy was all over the road; I had to swerve a number of times before I hit him. I saw the slow-moving, sad-faced old gentleman as he bounced off the hood of my car. I was on my way to the doctor’s with rear-end trouble when my universal joint gave way, causing me to have an accident. Are those unbelievable, or what? The amazing fact is that each report was made by some sincere, serious individual who tried his or her best to be clear and concise. Emotions have a way of smearing the lens of logical thinking and precise communication. It often happens to Christians when we share how we were “born again,” or how we became “new creatures” in Christ. As non-Christians strain to follow our words, I wonder how many of them must wonder what our religious gobbledygook is all about. We think we’re communicating clearly, but we’re not. We toss out terms familiar only to the “in” group yet foreign to non-Christians. (And then we blame the listener for not being interested!) Our secret language calls for a decoding process. How much better to talk in a plain, believable manner so the Spirit of God can make a new Christian! Peter advised, “Always be ready to give an answer to anyone who asks about the hope you possess” (1 Peter 3:15 NET). Take that as an assignment from God. Always be ready! 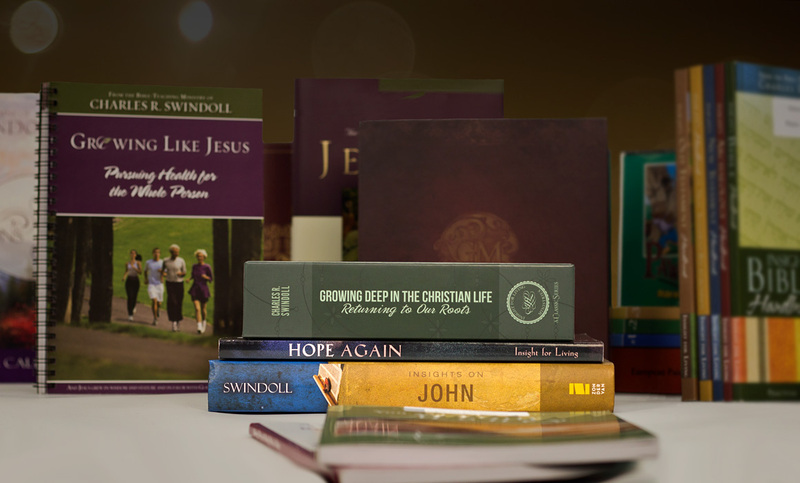 See if you can write out in one, non-technical, cliché-free paragraph the hope within you, or your salvation experience, or how someone can know God in a meaningful and intimate way. Jesus took on this challenge when He spoke with a Jewish judge named Nicodemus. And if you remember, even though our Lord was painfully simple and the rabbi was awfully bright, Nicodemus still struggled as he tried to understand Christ’s words. Believe me—combating confusion is quite an assignment, especially when the emotions of the heart cloud the expressions of the mouth. It’s not that many have never heard . . . it’s that they’ve heard and been confused by our verbiage. Our job? Make it clear! 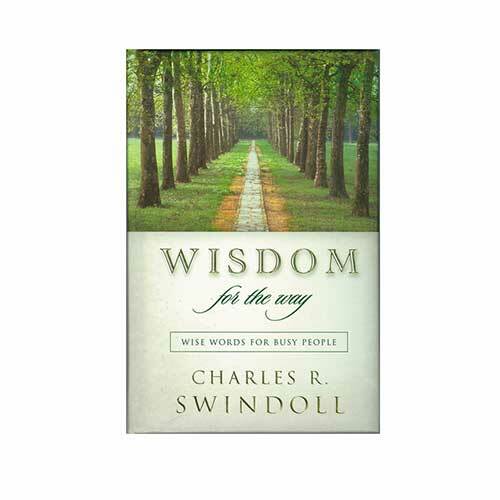 Copyright © 2012 by Charles R. Swindoll, Inc. All rights reserved worldwide.